A version of this story appears in the latest issue of Entertainment Weekly, on stands now or available here. Don’t forget to subscribe for more exclusive interviews and photos, only in EW. Legendary sitcom star Jerry Seinfeld, keeps the laughs — and caffeine — coming with the 10th season of his talk show Comedians in Cars Getting Coffee (now streaming on Netflix). Since he’s been making us laugh for so long, we wanted to hear about the comedy of his life, why he decided to get into comedy, and who makes him laugh today. I remember being very funny, but everyone was funny. I didn’t think I was funnier than anybody else, especially when I was young. Then one day a friend of mine in college said to me, “I think of all of us in the group, you’re the funniest and you could be a comedian if you wanted to be.” And that was the moment I said, “Okay, I’m going to do it.” That was probably the greatest moment right there. George Carlin, Robert Klein, Richard Pryor — all those great guys of the late ’60s and early ’70s. 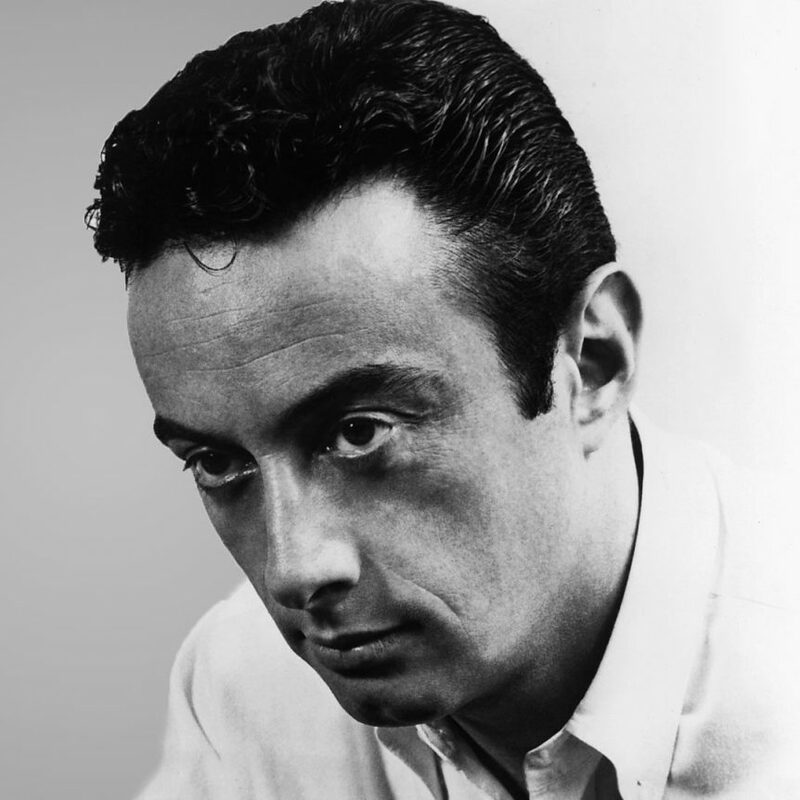 Lenny Bruce, I loved. I didn’t know if I could be them, but I just wanted to be in that group. I wanted to hang out with those guys. Laugh-In and The Smothers Brothers Comedy Hour were my favorite comedy shows when I was a kid. They didn’t need to be funny in a different way; any laugh is good. I really love the pothole episode where George (Jason Alexander) loses the Phil Rizzuto key chain in the pothole, because it ends with Newman (Wayne Knight) bursting into flames while driving his mail truck. I love that. Almost every person on [Comedians in Cars Getting Coffee] makes me laugh. Alec Baldwin kills me. We just get crazy with each other for some reason. Zach Galifianakis, Kate McKinnon, Brian Regan — who came back for an episode this year — were all great. Charlie Chaplin, Richard Pryor, and the other one was Jerry Lewis. [Lewis filmed an episode of CICGC before he died at age 91 in August 2017.] So I got one of the three. Those would be my greatest three people; I’m a huge fan. Seasons 1-10 of Comedians in Cars Getting Coffee are available to stream on Netflix now.